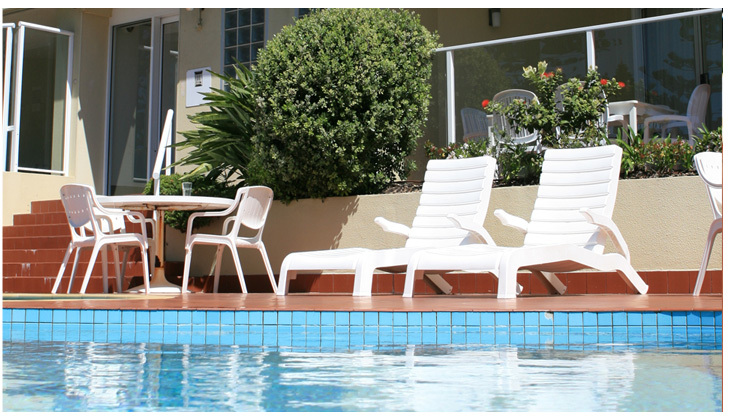 Holiday Accommodation Apartments Manly Beach, Sydney. Self contained units opposite Manly Beach. Family friendly with inground pool. 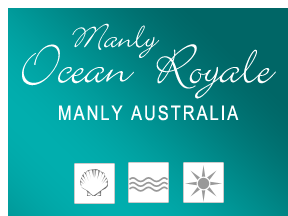 Manly Ocean Royale. 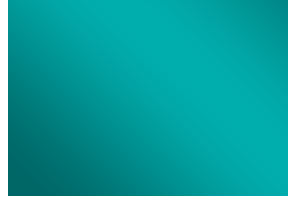 Holiday accommodation apartments for rent, Manly Sydney. Self contained one and two bedroom units. Family friendly with pool. Holiday accommodation opposite Manly Beach, Sydney. Conveniently located, self contained two and three bedroom holiday apartments overlooking the ocean. Self catering, family friendly, modern units with views of Manly Beach. Inground pool, tennis court, spa and sauna. Self catering with kitchens. Level stroll to Manly Corso. Manly Ocean Royale Holiday Accommodation.